Showing results by narrator "Robin Sharma"
Are you in control of your most precious asset¿time? Or are you putting out fires all day long? Does each of your days lead you to your best life? Or is your time wasted on the unimportant? If you want to see extraordinary results in your career and your personal life, then you need to take charge of your schedule. Discover how the best of the best manage their time. 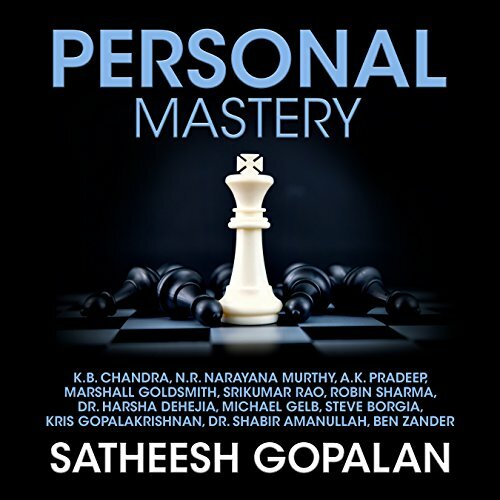 This audio program takes listeners on a worldwide journey to show how great achievers use personal mastery and technology to start businesses that thrive in a hypercompetitive world. Some of the greatest innovators of our time, like K. B. Chandra, N. R. Narayana Murthy, A. K. Pradeep, Marshall Goldsmith, Srikumar Rao, Robin Sharma, Dr. Harsha Dehejia, Michael Gelb, Steve Borgia, Kris Gopalakrishnan, Dr. Shabir Amanullah, and Ben Zander, discuss personal mastery and success. The true superstars in business ¿ and in life ¿ know that success comes down to relationships. People do business with people they like and trust. 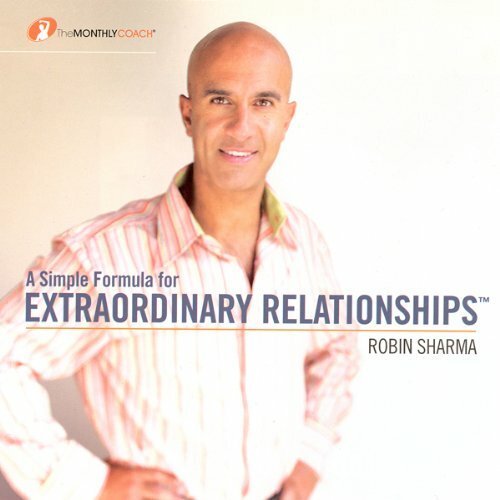 Learn Robin's revolutionary new formula for deeper, more human connections. This proven system will generate extraordinary results in your life. 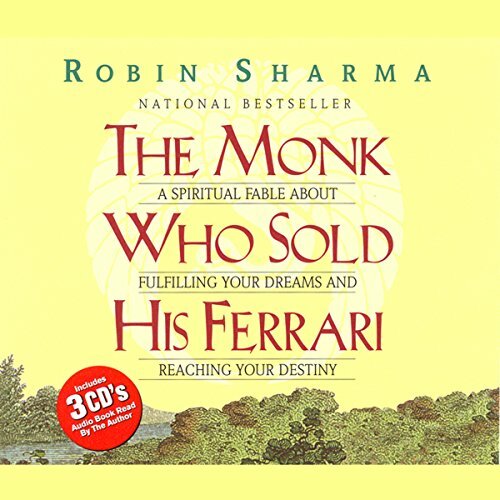 This audio program takes listeners on a worldwide journey to show how great achievers use creativity, innovation, and technology to start businesses that thrive in a hypercompetitive world. 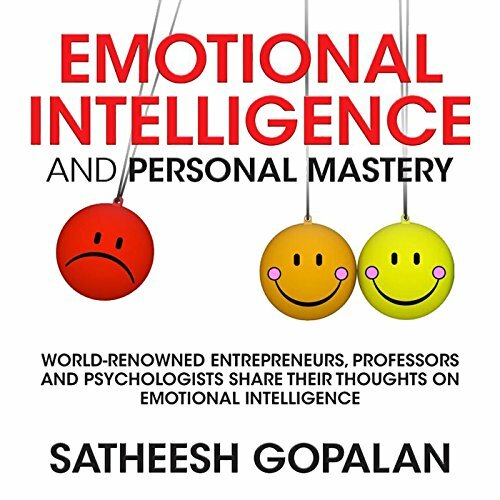 Some of the greatest innovators of our time, like Srikumar Rao, Mihaly Csikszentmihalyi, Sonja Lubomirsky, Robin Sharma, and Dr. Shabbir Amanullah, discuss emotional intelligence and personal mastery.